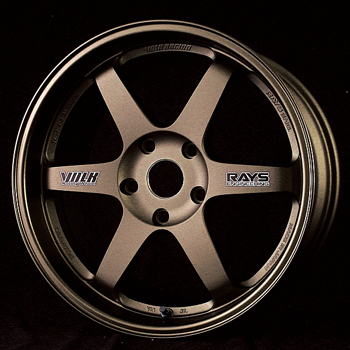 Volk Racing wheels are the premium forged wheel line manufactured by Rays Engineering. 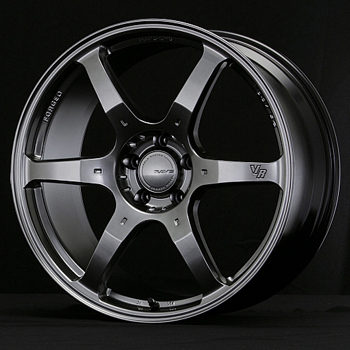 These wheels feature one-piece forged monoblock and two-piece forged designs. 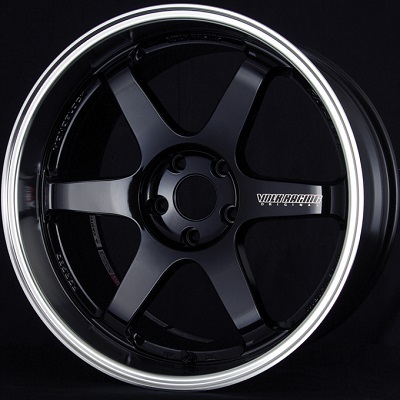 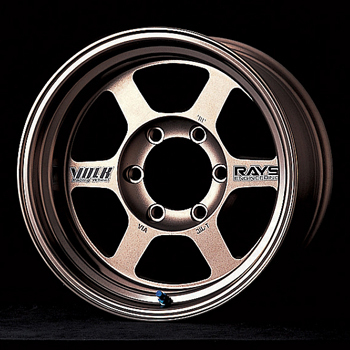 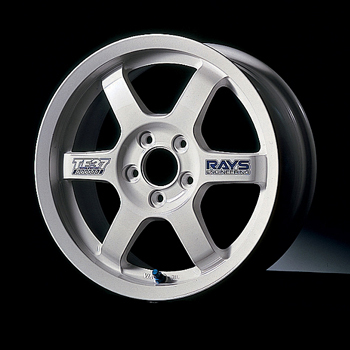 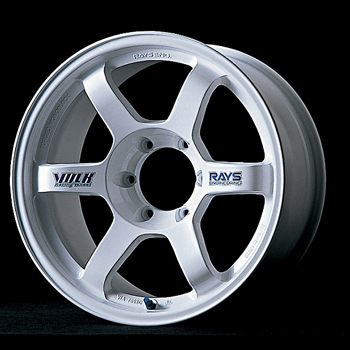 The same technologies used by Rays Engineering on their custom order race wheels and F1 race wheels are used in the designs and production of Volk Racing road wheels. 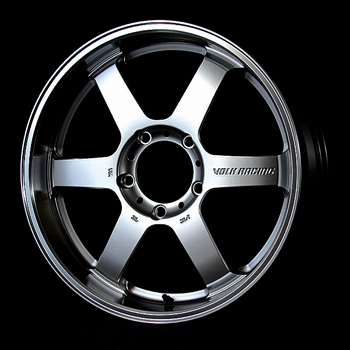 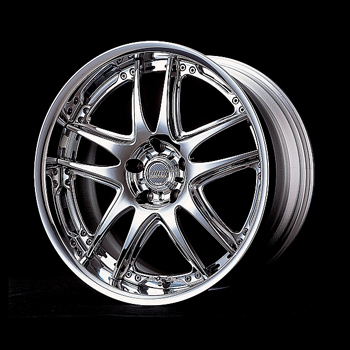 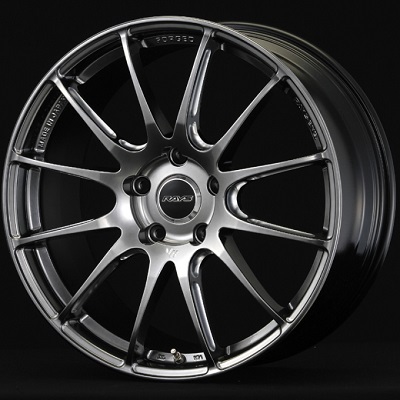 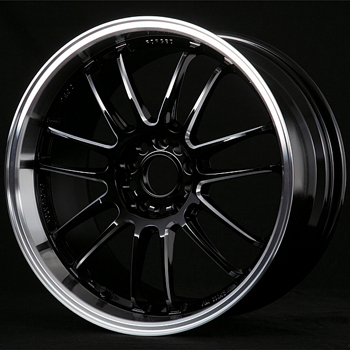 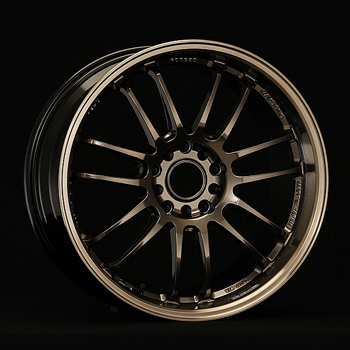 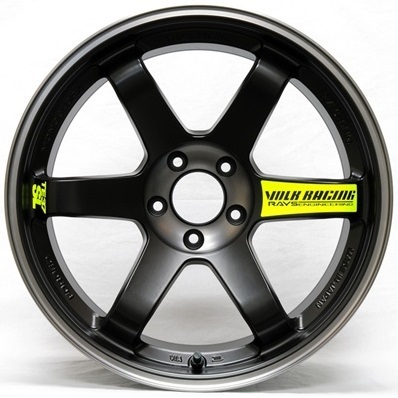 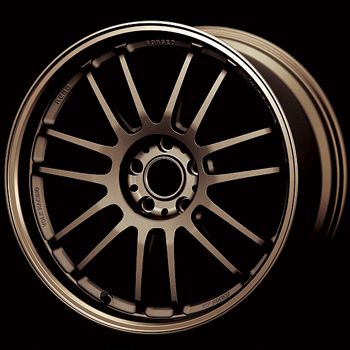 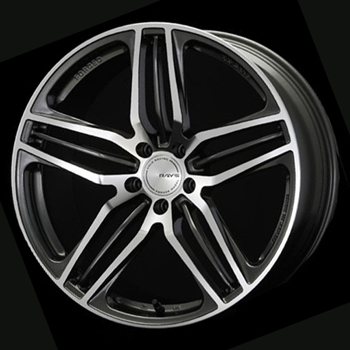 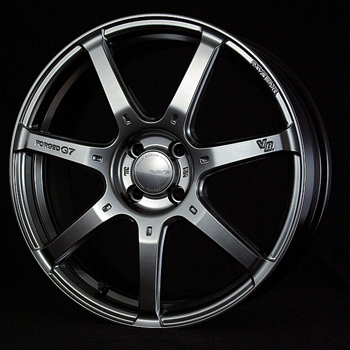 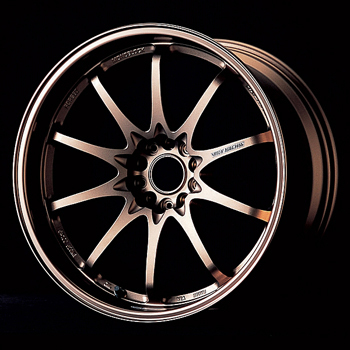 Volk Racing wheels represent the fusion of the latest racing technology with show car style. 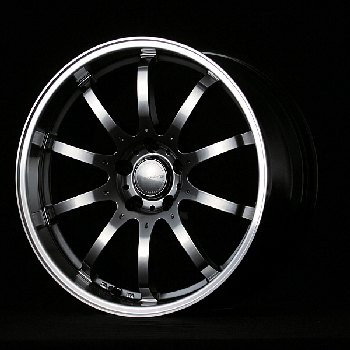 Each wheel style is exhaustively engineered to be the lightest and most rigid wheel possible. 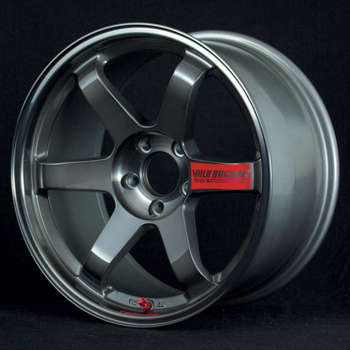 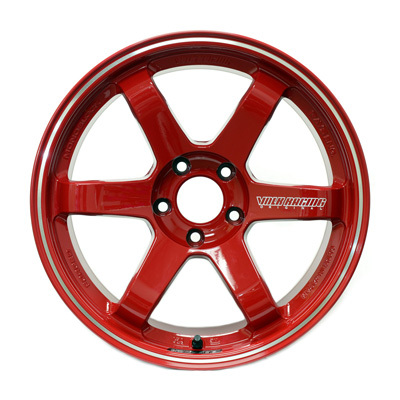 All Volk Racing wheels conform to JWL, Japan Light Alloy Wheel; or JWL-T, Japan Light Alloy Wheel-Truck standards. 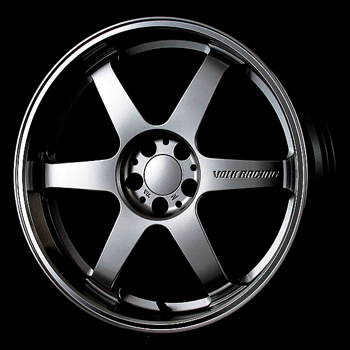 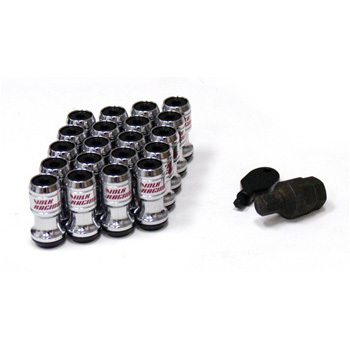 These standards represent the highest and globally recognized standards for wheel rigidity and safety. 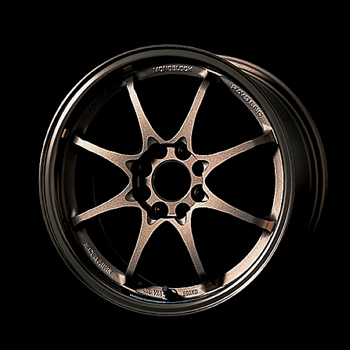 When you choose a Volk Racing wheel, you are choosing a lightweight, high performance wheel that has reached the winner's circle in racing circuits worldwide.